Kingdom Landscaping, founded in 1995 by Tom and Jodi Tyler, is a family-owned-and-operated business dedicated to excellence and professionalism in work-manship, customer service, and creative design. Tom and Jodi are personally involved in every project from start to finish. They oversee and perform all of the work themselves along with their five children. With over 15 years of design and build experience, you can trust their expertise in hardscaping, landscaping, and waterscaping. 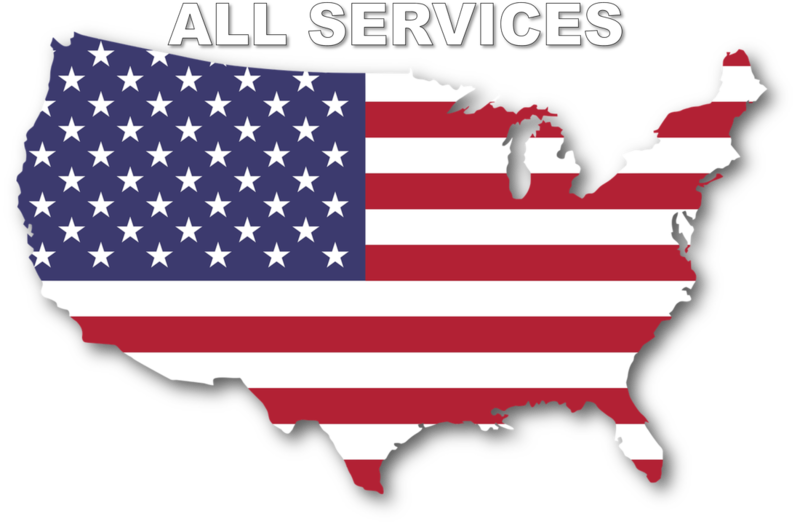 ​Kingdom Landscaping is proud to be a Professional Certified Aquascape Contractor. 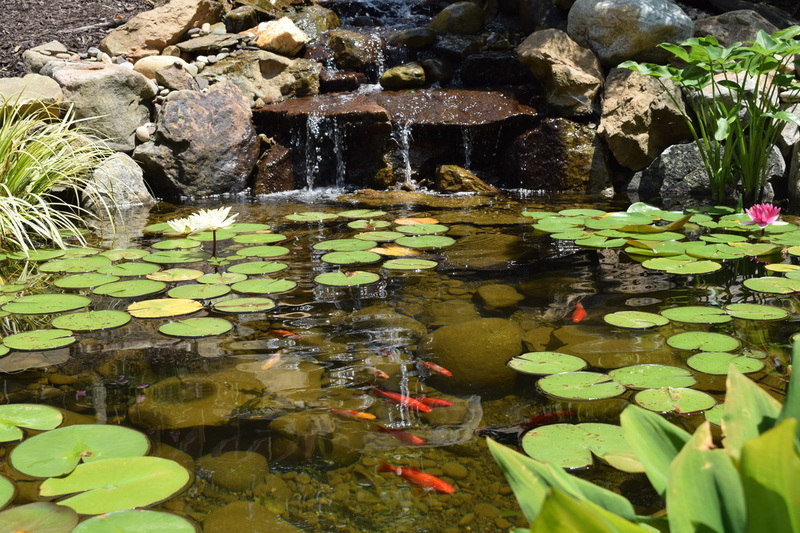 We installed our very first Aquascape Ecosystem Pond in 1998 in Thurmont, Maryland. We have chosen to install Aquascape products exclusively because they are the best in the world. Why? Because Aquascape not only manufactures and sells water gardening products, but they also install water features themselves. This is very important, because they are able to do on-the-job testing as well as research and development. 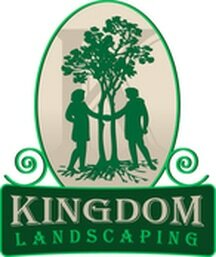 In addition to being a Certified Aquascape Contractor water feature professional, Kingdom Landscaping is also a leader in hardscape installations. We can design your entire backyard with a patio, outdoor kitchen, sitting wall, fireplace or fire pit, landscaping, and a water feature. 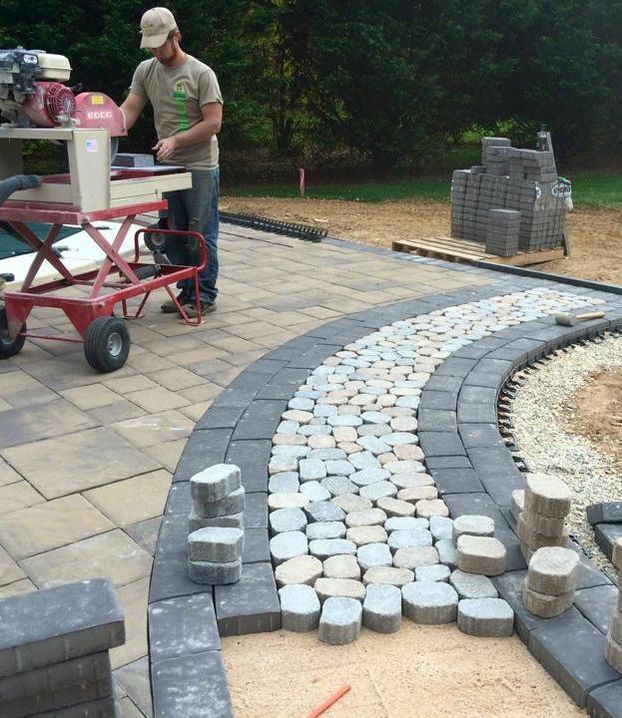 As an Authorized EP Henry Contractor, Kingdom Landscaping has had multiple projects featured in the EP Henry sales catalog over the past several years from permeable pavement driveway applications to beautiful outdoor entertainment spaces.